Myrtle Beach homes come in all shapes and sizes, but Lyons Cove is definitely a must-see. This small, gated community centrally located near 21st Avenue North and directly behind a shopping center anchored by a Lowe's Home Improvement and many other convenience stores. The houses in Lyons Cove are single-family houses but they have all the conveniences of condo life. You will be able to save time not having to worry about exterior maintenance and landscaping. It's also very budget-friendly. 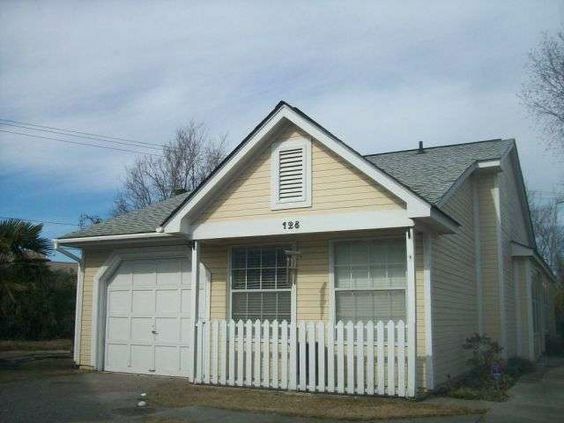 Lyons Cove is a rarity in a single-family home community in Myrtle Beach with home prices starting well below $100K. Prices start in the $80,000 range and go up to around $100,000. Read more about Lyons Cove real estate. The neighborhood features cottage style homes, which are close to Broadway at the Beach, Myrtle Beach International Airport, Grand Strand Hospital and other Myrtle Beach tourist destinations, including the beach. Many of the homes have 2 bedrooms, 2 baths and a 1-car garage. Interior features accommodate an open floor plan, high ceilings, and of course, plenty of windows to let in the natural light. Myrtle Beach is one of South Carolina's leading tourist destinations. Attractions include hundreds of golf courses, golden sand beaches and venues such as Myrtle Waves, which is conveniently one of the largest water parks on the East Coast. Lyons Cove is just minutes away from the Myrtle Beach Boardwalk that opened in 2010 and The Myrtle Beach Skywheel. 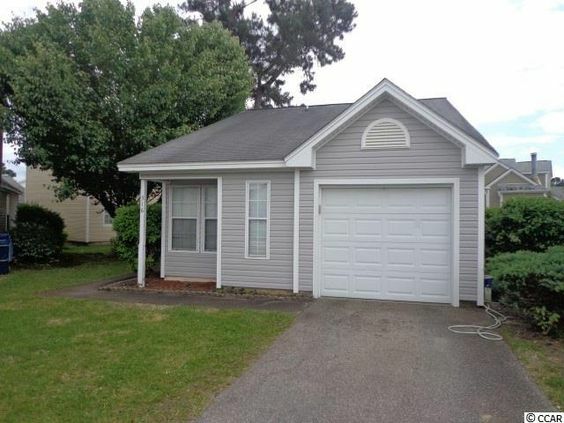 If you're looking for affordable living in a quiet, quaint neighborhood in the heart of Myrtle Beach, Lyons Cove should be your first stop on your home search.